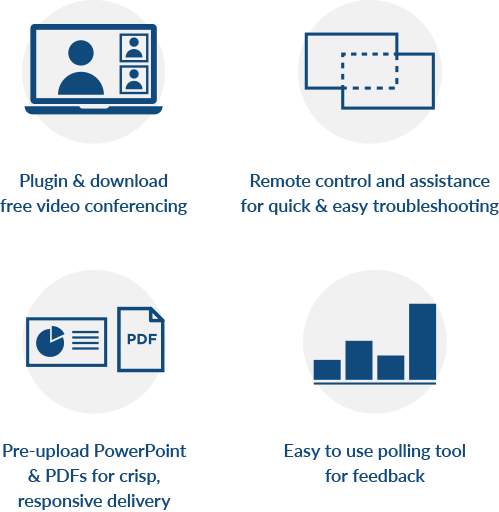 Integrated video conferencing solution enables businesses to save time and money by hosting virtual meetings while enjoying the benefits of face-to-face communication. Video conferences can easily be launched through our client with a few mouse-clicks. Video conferencing can be used for a wide variety of everyday communication needs to boost productivity and efficiency. 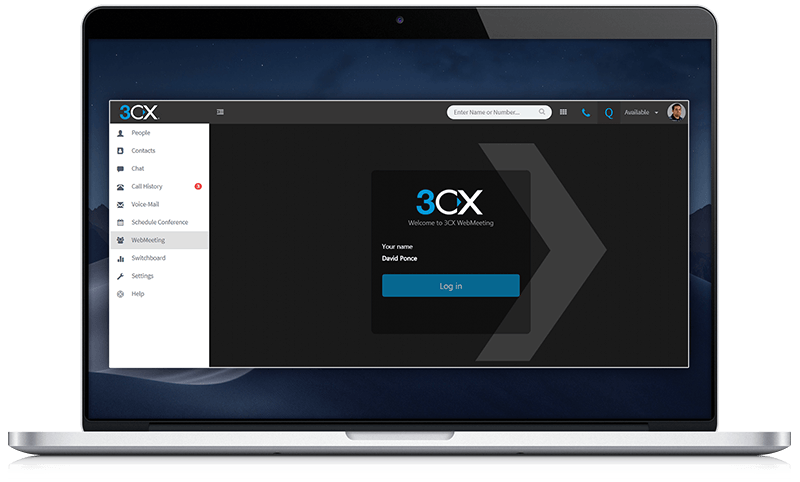 Harnesses Google’s revolutionary WebRTC technology, which enables video and voice communications to take place through the internet browser, meaning that participants will be able to seamlessly join meetings without the need to download any additional software or plug-ins. 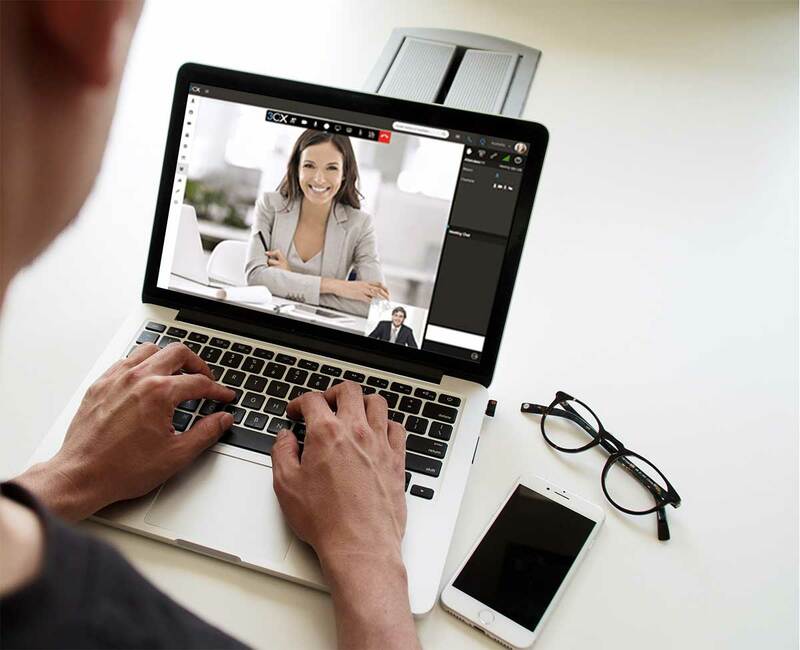 Companies of all sizes can now take advantage of video conferencing as an advanced collaboration and online meeting tool. Avoid paying a monthly subscription fee for each user and implement open standard peripheral hardware for an inexpensive solution. 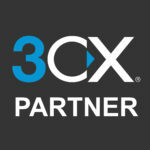 Unlimited users mean inefficient and unprofessional account sharing is eliminated. 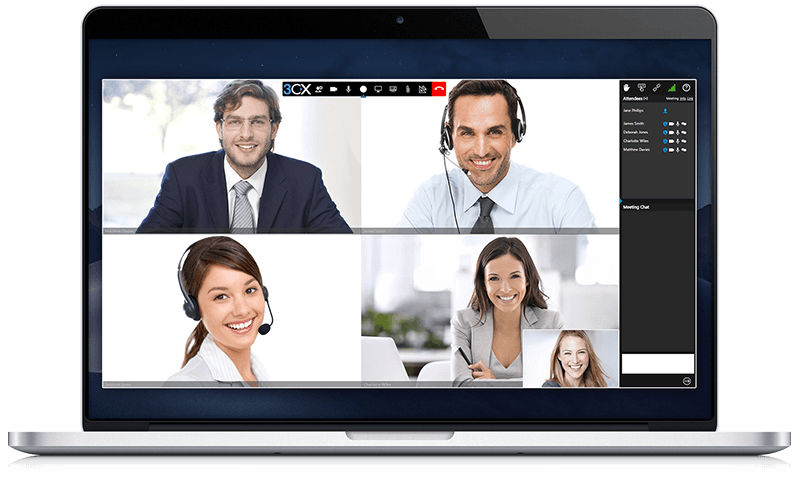 With rich feature-set and user-friendliness, WebMeeting improves employees’ productivity and collaboration while its WebRTC integration and web-based functionality ensure incredilbe ease of use. Participants can join without the need to login anywhere and easy setup of local network meetings makes launching conferences a breeze for both participants and organizers. © 2018-2019 NIDCIS. All rights reserved.